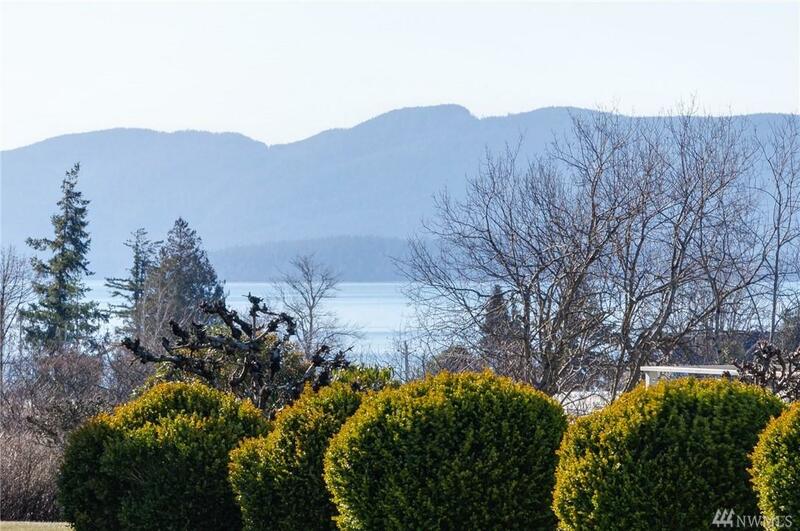 Single level 3bd home located off Marine Dr on quiet, no through street. 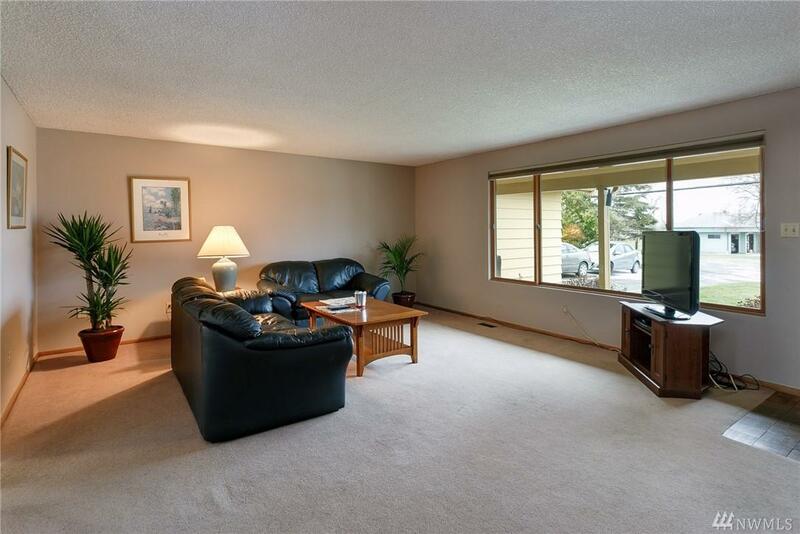 Spacious living room w/natural light from large south facing windows and peek a boo view of Bellingham Bay. 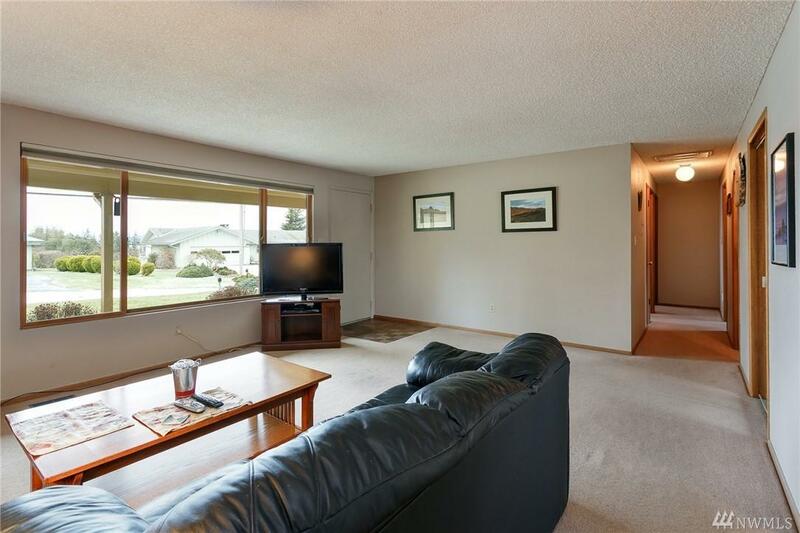 Eat in kitchen/dining adjoins sunken (2nd) living room with skylights, cozy wood burning fireplace and backyard access. Bathroom off master. 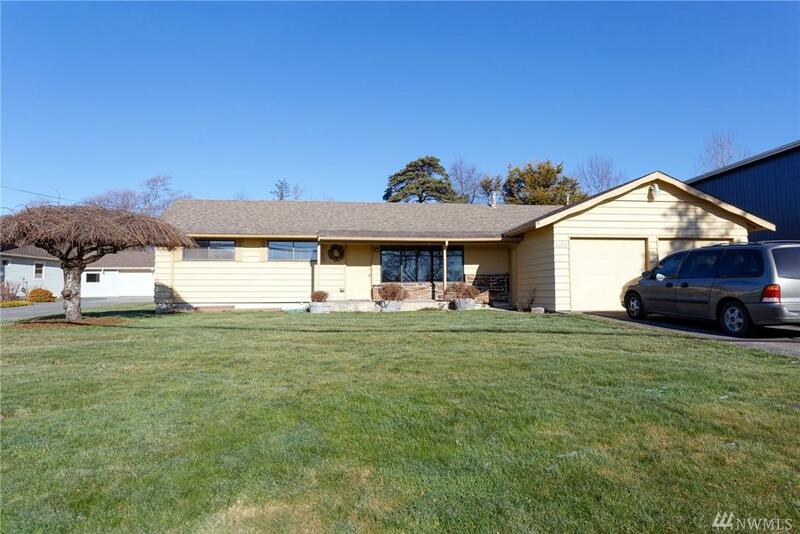 Oversized attached garage plus detached 12x24 shop. All appliances & garage shelves included.